Celebrate Oakworks 40th Anniversary! Our history has been guided by Linda and Jeff Riach who built the first Oakworks massage table over forty years ago. Since then, Oakworks has been committed to providing safe, durable, comfortable, and ergonomic equipment to industries supporting the health and well-being of people all over the world. Learn about our interesting history of this family owned business and our exciting plans for the future. 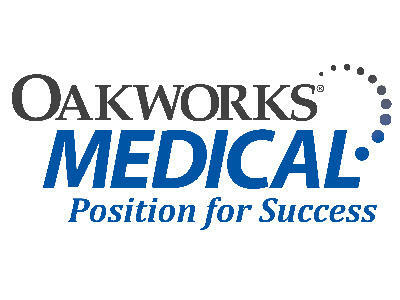 Since 1977, Oakworks has made all of our medical, spa and massage tables right here in York County. We have maintained a strong commitment to both the environment and our employees. Please stop by and visit our woodworking mill, metal and upholstery cells and relax on one of the world's most comfortable spa tables. We invite you to visit us and tour our factory. Wednesday: 9 a.m.-2 p.m.; Tours at 10 a.m., 11 a.m., & 1 p.m.
Conditions/Restrictions: Visitors need to wear safety glasses (provided) and closed toe shoes.